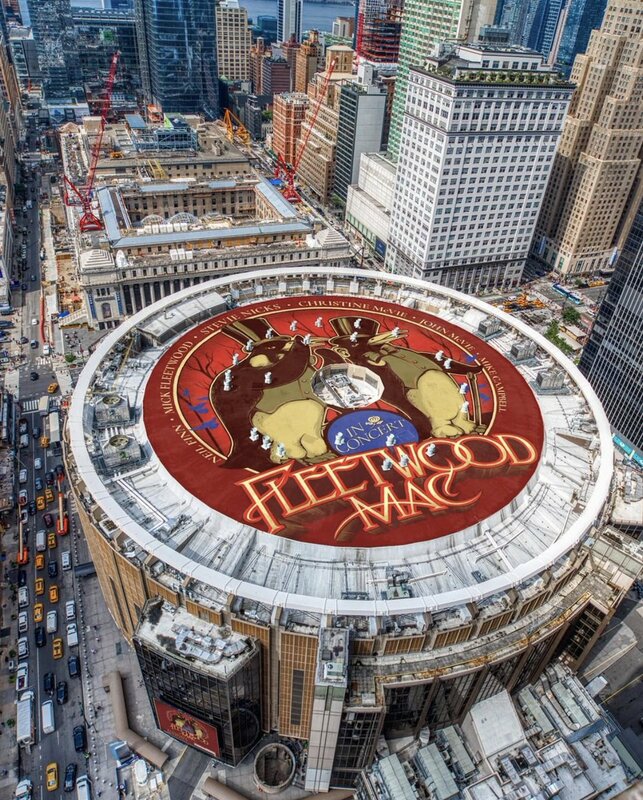 Fleetwood Mac Tour Tickets On Sale On Friday! With Fleetwood Mac frontman Mick Fleetwood categorically stating that his legendary rock band will not be playing Glastonbury this year, European fans have been desperate to know when, and even if, they will ever get to hear any of their favourite Fleetwood tracks. Now they can despair no more as it was recently announced that the British-American band will be touring Europe next year, complete with full line-up including Christine McVie, after a 16-year hiatus. Currently in the midst of a mammoth American tour, the band will continue their On With The Show tour in Europe and travel to cities including Amsterdam, Cologne, Antwerp, Birmingham, Manchester, Glasgow and Dublin. 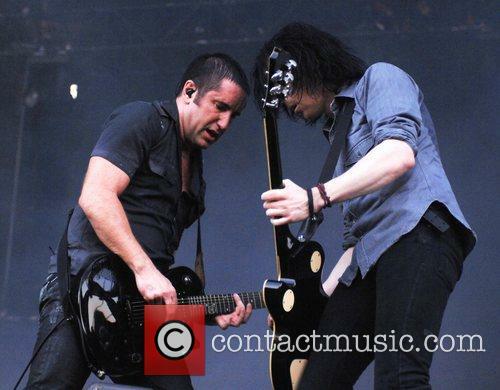 They will conclude their UK trip on 30 June at Leeds’ First Direct Arena. 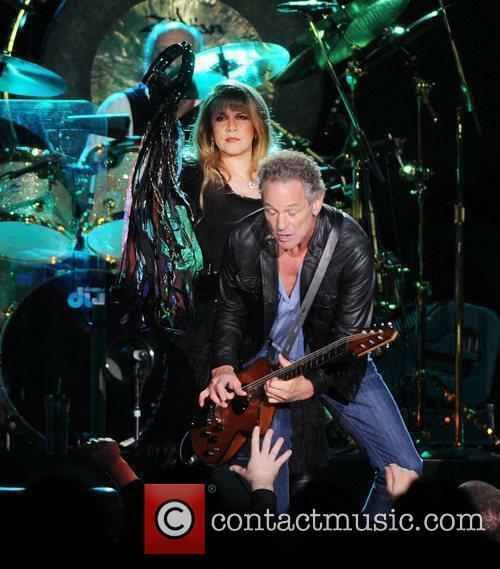 Continue reading: Fleetwood Mac Tour Tickets On Sale On Friday! One day. It'll happen one day, guys. Fleetwood Mac is not making their long-awaited Glastonbury debut this year – the full line up has been announced, the posters have been made. Forget about it. But that doesn’t mean the legendary band won’t in the future, after Christine McVie confirmed the group’s desire to play the world-famous festival to The Daily Star. Having just picked up her Lifetime Achievement Award at The Ivors, McVie – who re-joined the band full time not long ago, said: "If Michael Eavis provides the wellies I'll be there." 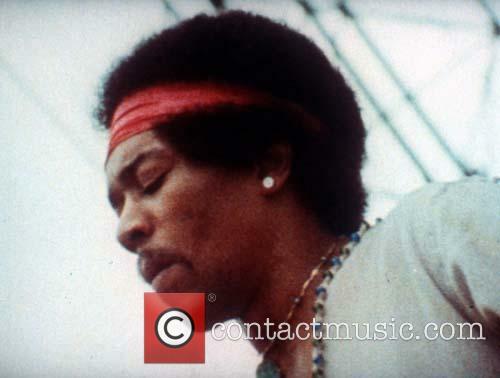 It was a double scoop, too, as the singer confirmed that the band is recording another album. "We are making new music right now," she added. "It's half done, then the world tour starts in September." Miley Cyrus has a new puppy but she is seemingly experiencing mixed emotions following the death last week of her dog Floyd. Miley Cyrus' mother has attempted to mend her daughter's broken heart by buying her an adorable new puppy, Moonie. Sadly, Cyrus is experiencing mixed emotions concerning her new pet as it is less than a week since her dog, Floyd, passed away. Miley Cyrus announced her dog, Floyd, had died on Tuesday. In a series of tweets which would touch even the stoniest of hearts, Cyrus has expressed her sorrow at the loss of her beloved pet. Cyrus first tweeted the sad news on Tuesday (April 1st) and performed a special rendition of Fleetwood Mac's 'Landslide' in Boston whilst on her Bangerz tour. She wept whilst on stage, having apologised to fans in advance on Twitter stating "I'm sorry in advance if I'm not myself tomorrow Boston. I will try my best to be my best." Cyrus spoke to the audience about her state of mind following her loss, saying: "I'm sure you guys already know, but the reason that I'm so upset is my dog, I shouldn't say he was my favourite but he was my favourite, he passed away." She explained why she had chosen to sing a Fleetwood Mac song, stating she and Floyd used to listen to it together. Fleetwood Mac's reclusive former member Christine McVie has apparently voiced her interest in once again becoming a full-time member of the acclaimed, reformed group. After leaving the band for good in 1998, McVie came out of retirement in September this year to perform 'Don't Stop' with the rest of the band at London's O2 Arena and since then, it seems as though she's acquired the hunger for performing once again. Speaking with The Guardian last week, the one-time key member of the group revealed her reason for leaving the band, but said that despite her feelings in 1998, she feels ready to face the world again and team up with the band as they continue to tour. The band are currently on hiatus from touring while Christine's ex-husband John McVie undergoes cancer treatment, however when they do return to the road, McVie's comments have suggested that she might be on the road with them. The bassist has been diagnosed with cancer. Fleetwood Mac have cancelled the Australasian part of their upcoming world tour due to the sudden news that bassist John McVie has been diagnosed with cancer, as announced via the band's website. 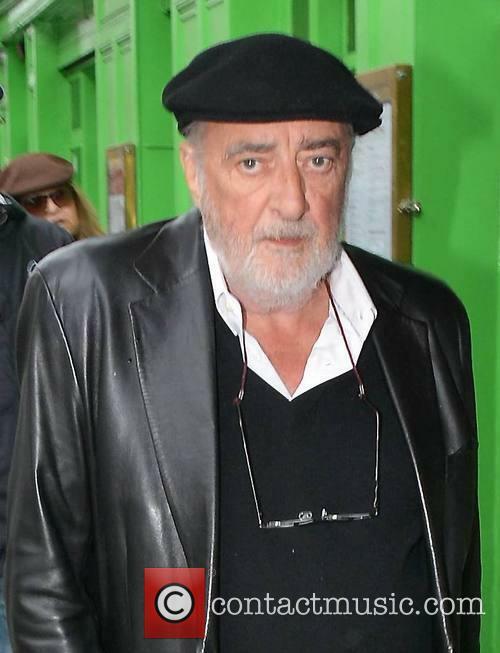 Fleetwood Mac Bassist John McVie Diagnosed With Cancer. "John McVie, one of the co founding and original members of Fleetwood Mac is now scheduled to be in treatment for cancer during that period of time," the statement reads. 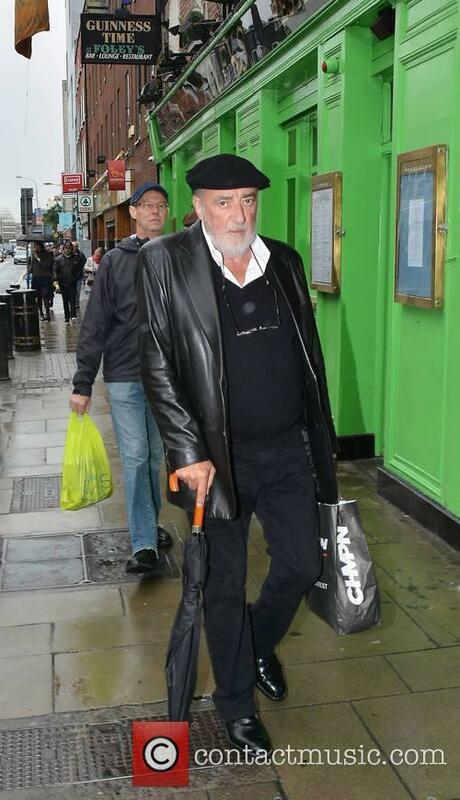 John McVie of 'Fleetwood Mac' has had to temporarily leave the band to begin cancer treatment. Rock band 'Fleetwood Mac' is forced to cancel upcoming concerts in Australia and New Zealand from their worldwide tour after it was announced their bassist, John McVie, was diagnosed with cancer. The 14 date leg of the two countries is cancelled so McVie can seek medical treatment for the diagnosis of an undisclosed type of cancer. 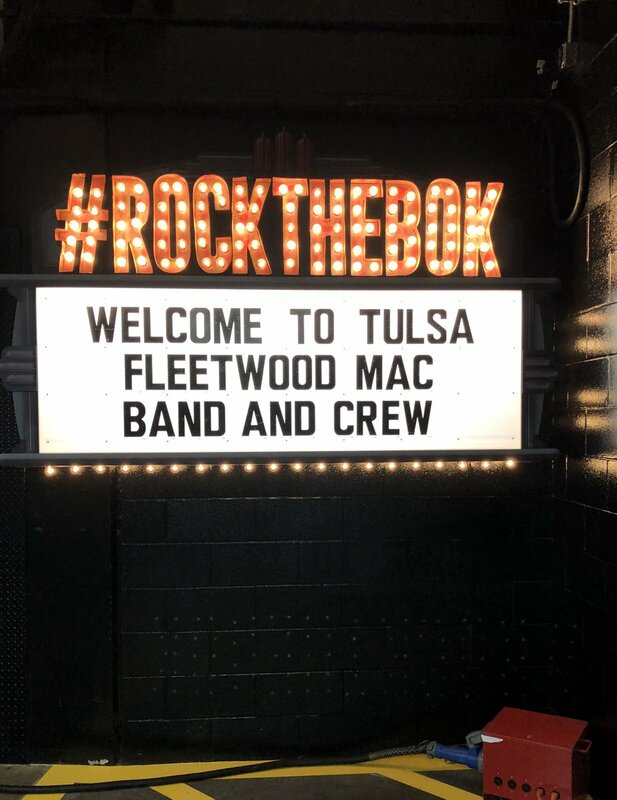 A statement was posted on the band's official Facebook page, stating, "Fleetwood Mac who has just completed the European leg of their phenomenally successful worldwide tour has announced the cancellation of their upcoming 14 date tour of Australia and New Zealand." 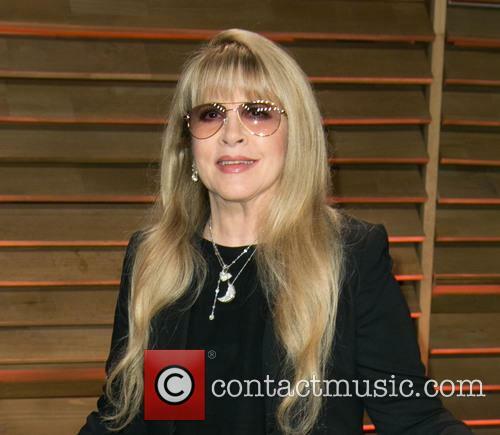 Beyoncé Knowles Carter is never going to be an artist lacking in fans, and even the artists who may have influenced the 'Grown Woman' singer are full of praise for her, namely, Stevie Nicks. 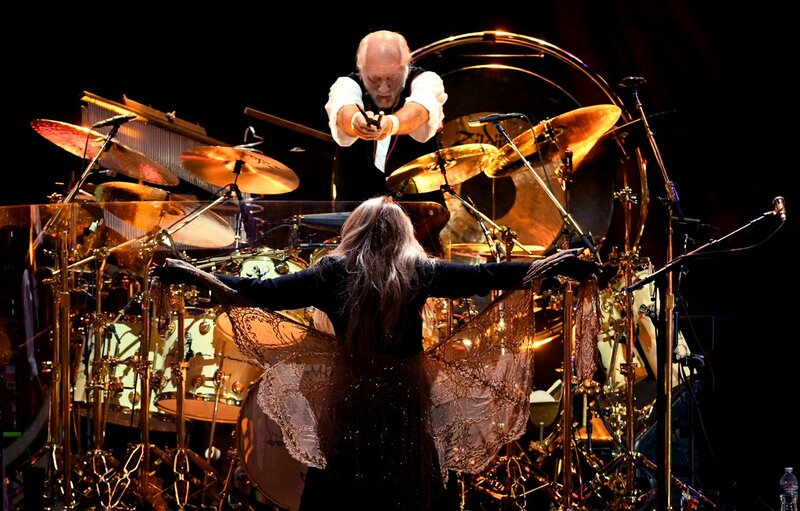 The Fleetwood Mac singer was speaking with The Telegraph recently about the latest Fleetwood reunion, when she gave Bey a glowing review for her level head and the way she handles fame and presents herself to her many adoring fans. "Beyoncé's great. She's got her alter ego [Sasha Fierce], but Beyoncé the girl, the woman, is very sweet and nice and polite," Nicks told the paper. She went on to add that the singer has remained herself since she burst on to the music scene in 1998 with Destiny's Child, and that after she met the star in 2001 on the set of the Destiny's Child music video for 'Bootylicious,' Stevie was overwhelmed by how down to Earth the singer was. She continued, "She's a good role model. She's not skanky. I'm glad we have her." 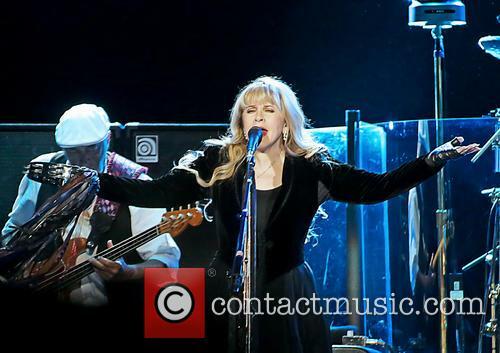 Continue reading: Stevie Nicks Has A Lot Of Time For Beyonce Because She's "Not Skanky"
Fleetwood Mac are the latest in what’s becoming quite a long procession of acts rocking up unannounced and dropping material on us causing a mass outbreak of giddyitis. That’s right the seminal British group may have already announced their live return, but they didn’t say anything about when they were going to be putting new material out. 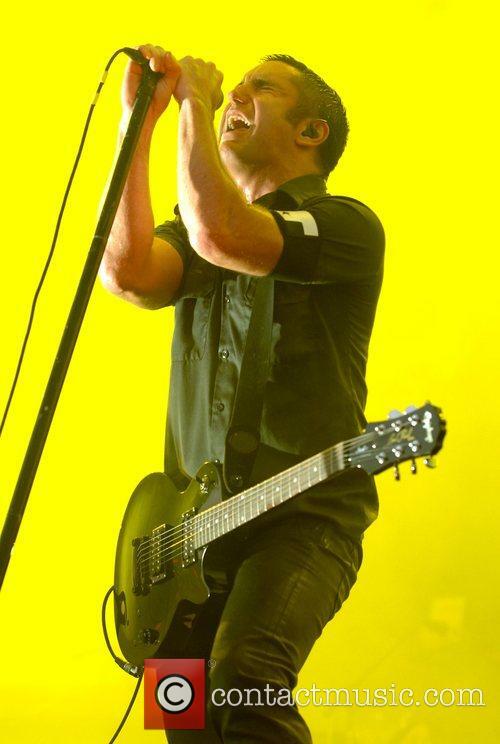 It turns out that they had an idea of when all along – namely yesterday (April 30, 2013). The group have released an EP of new material onto iTunes without warning, their first new studio recordings since 2003’s Say You Will LP. We knew it was going to come because guitarist Lindsay Buckingham had said last month at a show "One of the things we thought would be a good idea before we hit the road would be to go into the studio and cut some new material. So last year we did that. It's the best stuff we've done in a long time and in a few days we're going to drop an EP of new stuff." However, the surprise is that it’s dropped now. 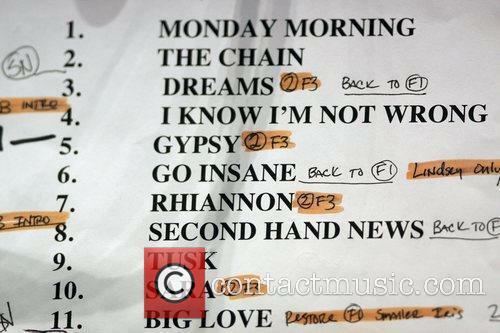 The EP contains the songs Sad Angel, It Takes Time and Miss Fantasy – all of which were written by Buckingham. 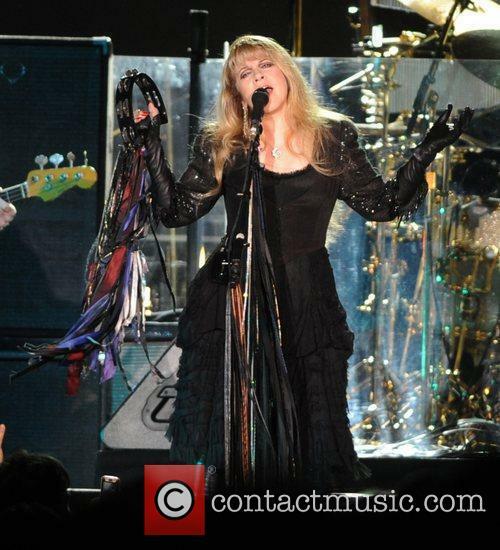 It also includes the track Without You, originally written by Stevie Nicks as part of Nicks and Buckingham’s former collaborative project. The group come to the UK in November. Fleetwood Mac are currently in the early stages of a huge tour and to prepare fans for their arrival on the world stage once more, the band have released an EP of new material, to whet their appetites. Entitled simply Extended Play, the record is available exclusively on iTunes and features three new songs written by Lindsey Buckingham (Sad Angel, It Takes Time and Miss Fantasy) as well as a revisioned track, Without You, which was originally written as part of the Buckingham Nicks project. Extended Play marks the first release of new material from the band since 2003’s Say You Will LP. Stevie Nicks says Reese Witherspoon is "too old" to play her in a biopic. Stevie Nicks appears to have shot down any chance Reese Witherspoon had of playing her in a movie biopic, branding the Oscar winner "too old" to play her. Witherspoon has mentioned as a possible casting choice for a planned movie about Nicks and Fleetwood Mac, but the legendary singer says her days after numbered. 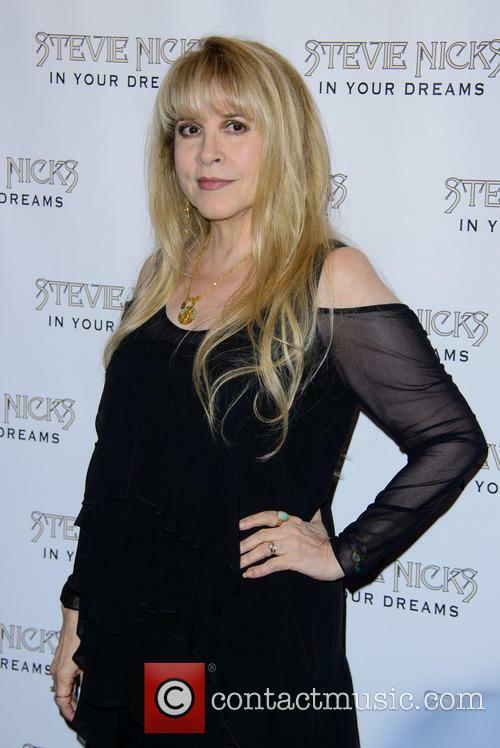 "I've already told her she's almost too old," the singer told ET Canada at the Toronto premiere of her new documentary In Your Dreams. It appears Witherspoon might be of the same opinion, "I love her, but she's like, 'I could play your mother," Nicks recalls. Though the Hollywood actress is just 37, a movie about the Fleetwood Mac singer is likely to focus on her younger years and rise to stardom, which probably would make it a little difficult for Witherspoon to tale the role. Anyway, she's got other things on her plate. She was snapped on the set of her new movie 'The Good Lie' in Atlanta this week, wearing cowboy boots, a jean skirt and a teal top. The movie is based on the real life story of a young refugee of the Sudanese Civil War who wins a lottery for relocation to the U.S with three other boys. He develops an unlikely friendship with a brash American woman assigned to help him, though struggles to adjust to the modern world and feels guilty about the brother he left behind in war-torn Sudan. Founder and drummer of Fleetwood Mac, Mick Fleetwood, is supposedly due to divorce from his second wife after separating from her earlier. 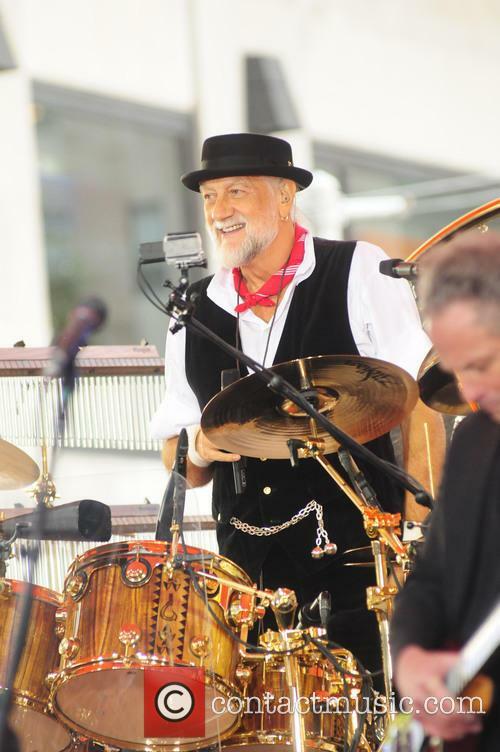 Mick Fleetwood - founder and drummer for Fleetwood Mac - has split up with his wife. The marriage with Fleetwood's second wife, Lynn Susan Frankel Fleetwood, who bore him two twin daughter, after the two cited irreconcilable difference, according to 'TMZ'. While not yet filing for divorce, it appears that the 17-year-long marriage is close to ending in joint custody for the children. Related: Fleetwood Mac Tour Tickets On Sale On Friday! 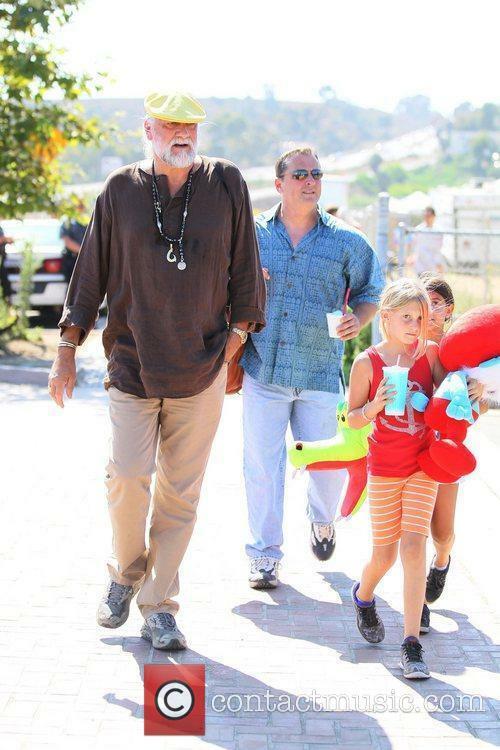 Fleetwood has so far allowed for his wife to have primary custody of 11-year-old twins Ruby and Tessa, according to legal documents that were filed in Los Angeles. 65-year-old Fleetwood is instead working on the protection of his assets, with the intention of gaining sole control over his musical royalties which came to him before their marriage in 1995. 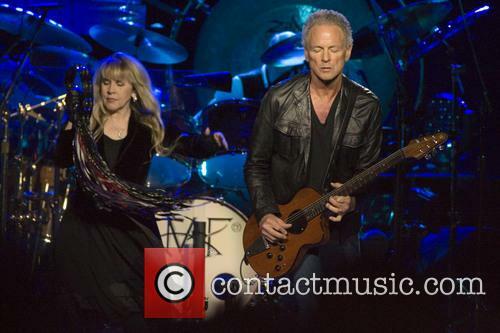 Fleetwood Mac is back and basically everyone is excited.  Having announced a tour that will span America as well as the UK there is already plenty of speculation about where they will go and what their sets will be like. Unlike many other great bands of bygone eras whose discursive value has been delegated to rife cynicism, Fleetwood Mac have managed to avoid such tarnish and aside from a few people who have never been fans, their return is welcomed rather than dreaded. Their iconic album 'Rumours' turns 35 this year, and like the band themselves, it still doesn't seem to be stale. 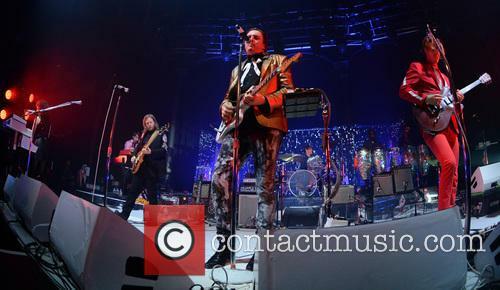 Gigwise have made a few predictions about what to expect from the UK show. One of their first suggestions, that hits the nail on the head is: "A mix of age ranges in the audience." According to the website " Fleetwood Mac manage to appeal to everyone... from children to grandparents."